Google has announced the next round of Google Africa Certification Scholarships aimed at helping developers become certified on Google’s Android, Web, and Cloud technologies. The aim, according to Google is built upon the company's pledge to provide mobile developer training to 100,000 Africans to develop world class apps. "This year, we are offering 30,000 additional scholarship opportunities and 1,000 grants for the Google Associate Android Developer, Mobile Web Specialist, and Associate Cloud Engineer certifications. 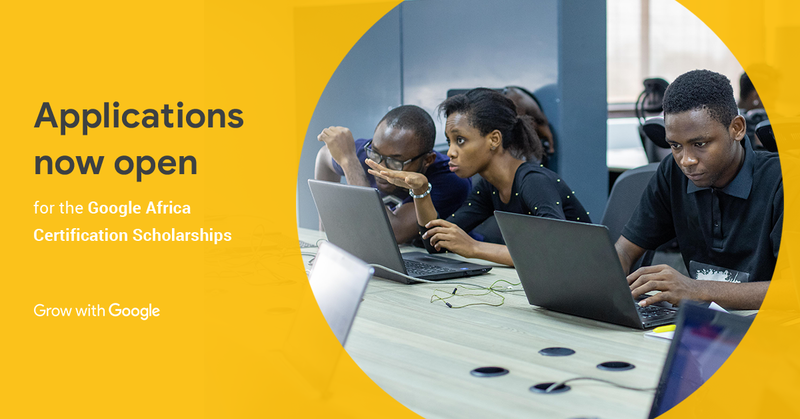 We're pleased to announce the next round of Google Africa Certification Scholarships aimed at helping developers become certified on Google’s Android, Web, and Cloud technologies. 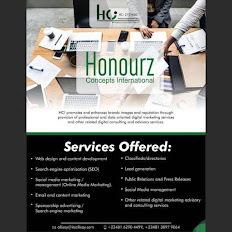 The scholarship program will be delivered by our partners, Pluralsight and Andela, through an intensive learning curriculum designed to prepare motivated learners for entry-level and intermediate roles as software developers." According to World Bank, Africa is on track to have the largest working-age population (1.1 billion) by 2034. Google's announcement marks a transition from inspiring new developers to preparing them for the jobs of tomorrow. Google’s developer certifications are performance-based. They are developed around a job-task analysis which test learners for skills that employers expect developers to have. Interested students in Africa can apply via the Official Webpage of the Google Africa Certifications Scholarships 2019 on Plural sight.